I read this article and found it very interesting, thought it might be something for you. The article is called Roadmap: Salt and Stove and is located at https://www.totallydublin.ie/food-drink/food-drink-features/roadmap-salt-stove/. The ever so gradual transformation of Clanbrassil Street into the cooler, more stretched out, food cousin of Camden Street continues apace. 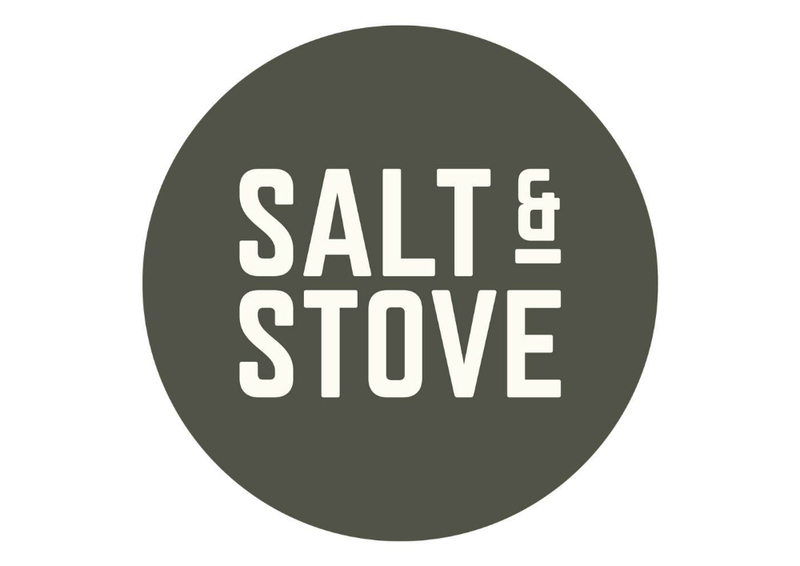 Following on from the additional of Bastible’s offshoot Clanbrassil House comes Salt & Stove – a new deli created by Rachel Flynn who hosted the brilliant Bia Beatha Irish supper clubs before. It soft launched just before Christmas so expect it to be toddling on its own two feet by now.